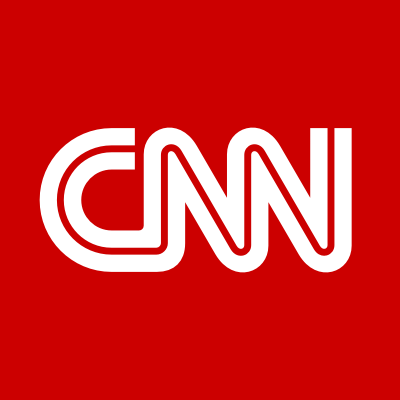 This past week CNN filed a lawsuit against the White House after the fiasco that occurred on Wednesday between Donald Trump and CNN reporter Jim Acosta. At a Presidential news conference, Acosta got into heated argument with President Trump on the topic of caravans of Mexicans migrating to United States. Trump dismissed his persistent questions about the topic, and when Acosta continued, President Trump went after Acosta in an aggressive tone, calling him rude and saying he should be fired from CNN. President Trump also called for the microphone Acosta was speaking with to be taken away. A female White House intern attempted to grab the microphone from him, but Acosta resisted and continued to pester President Trump with questions. After this intense encounter with the President, the White House suspended Acosta’s press pass to the White House. CNN is now suing the White House on the basis that they violated his right of freedom of press guaranteed in the first amendment. The White House has responded to this claim with multiple justifications as to why they suspended his pass. The initial reason was that Acosta put his hands on the intern who tried to take away the microphone and appeared to be almost fighting her for it. Also, the White House said that his behavior was rowdy and out of conduct for a Presidential news conference. The White House has not suspended all CNN reporter’s passes, only Acosta’s, and the White House has the right to suspend a single reporter’s access to the White House if District Judge, Timothy J. Kelly decides in favor of it. However, Kelly’s decision came down today in favor of CNN, and Acosta can keep his press credential for now. On Wednesday, FoxNews released a statement supporting CNN and calling for Acosta’s suspension to be lifted. This simple press conference seems to be morphing into a fairly important decision for citizens reading the news and also for those reporting it. All in all, this is yet another interesting chapter in the ongoing struggle between President Trump and the media for citizens to look out for.